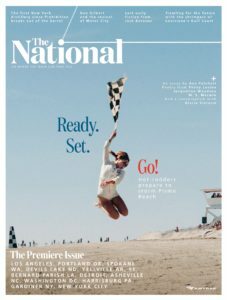 WASHINGTON – Amtrak unveiled its first national on-board magazine, The National, to enhance the experience for the 30 million customers who travel annually on Amtrak. The free magazine is available in seatbacks throughout the Amtrak network, which connects customers to more than 500 destinations and 46 states across the country. In addition to the availability of the magazine in seatbacks, a new digital site is available to customers across digital, mobile, social and onboard platforms. 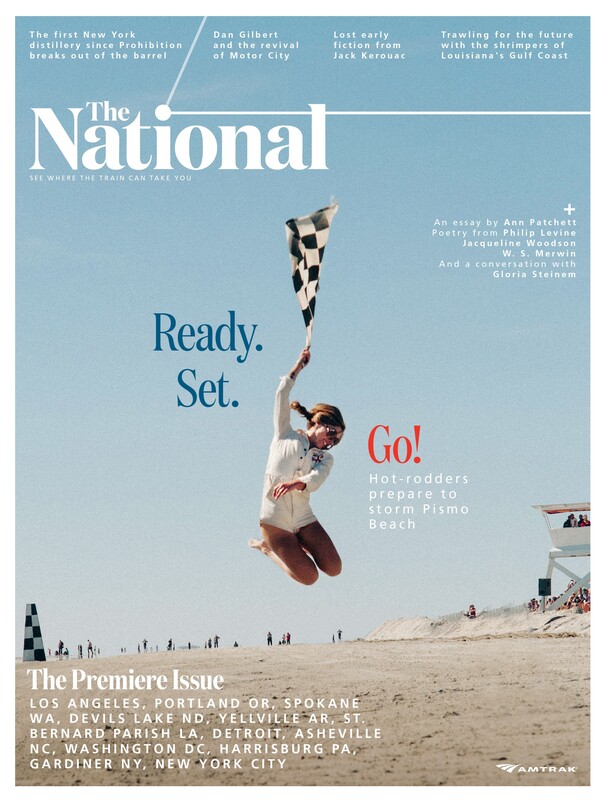 The National will be produced by Ink and produced out of the publisher’s New York office.